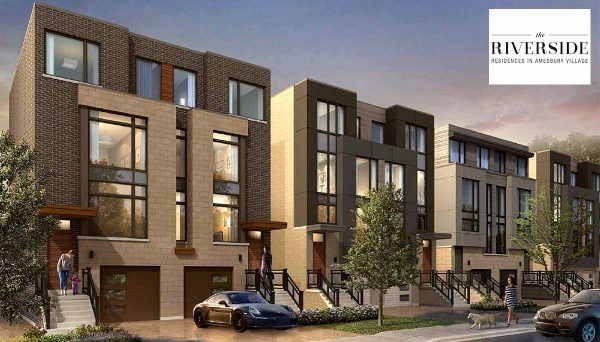 Fernbrook Homes is a developer that has over 30 years experience working in the Greater Toronto Area and Southern Ontario. They are driven to create iconic homes, but also focus on customer service. They are proud of their ability to take care of customers from the moment they enter the sales centres, to well after they’ve moved into their new homes. Their experience, drive, and vision have come together to make them one of Canada’s leading builders. They are led by Danny Salvatore and his son Joe. Danny considers himself a self made man. 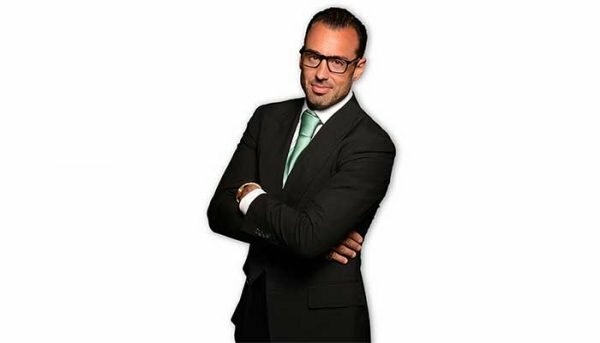 He’s been working in the building industry since he was a teenager, and has curated his building and real estate knowledge by working hands-on in each capacity as he matured. Along with his son, he now leads a company that has gone from a modest outfit of 3 principles, to a major building organization with over 100 professionals. In its 30 years, this developer has built thousands of homes and dozens of communities. It is important that every development live up to the Fernbrook standards. This starts with location. As the saying goes, real estate is about location, location, location, and so they know that they have to find the perfect places to build if they want to be successful. They are driven by their philosophy which is architectural integrity, classic design, luxury amenities, and customer service. They understand that the customer must come first, and so they place priority on what they can do for all of their customers. They do this by building homes that are as cutting edge as possible, and are open to customizing where possible. They know that “home” means something different for everyone, so they try their best to accommodate that for each individual. They facilitated their reputation by building master planned low-rise communities. They focused on luxury houses in quiet neighbourhoods that featured designs that went beyond the conventional. It is important to this developer to provide homes that provide total lifestyle environments with the comforts, luxuries, and modern conveniences that you deserve. Although their past was focused on low-rise communities, this developer now looks to the skies with their expansion into the high-rise condo market. 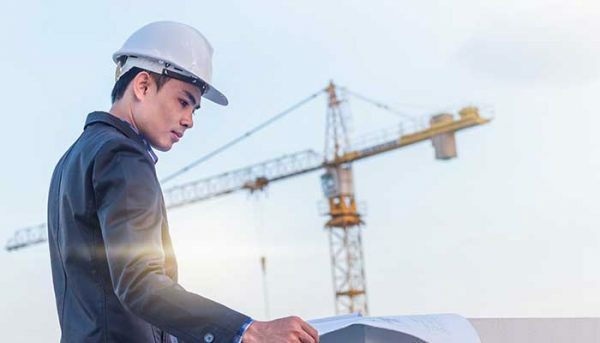 They’ve taken their home building philosophy and applied it to modern skyscrapers that are working to define the skylines across Southern Ontario. 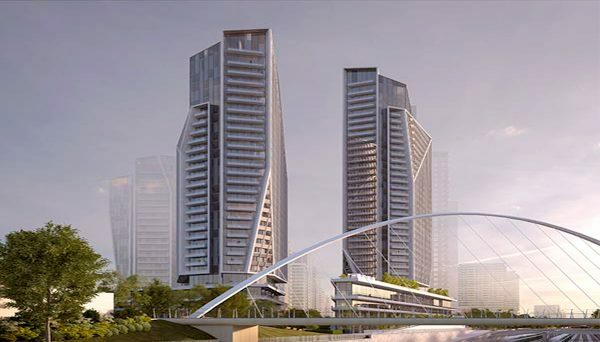 They were awarded the Award of Excellence at the 2012 Urban Design Awards for the Absolute World Towers (known to locals as the Marilyn Monroe Buildings for their iconic curvaceous shape). 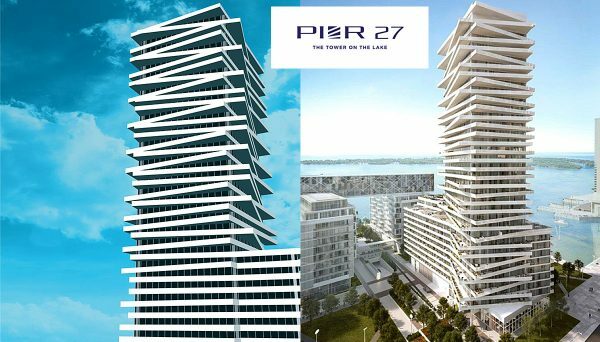 They are looking to continue this foray into the condominium market as they are currently working on the Pier 27 Tower on Toronto’s waterfront which will feature fashion forward and striking architecture. This developer has been able to succeed as Toronto’s real estate industry continues to evolve. When citizens were looking for luxury homes, they were there to provide preeminent homes in quiet master planned communities, and now that people are looking for more central urban dwellings, they show up to create architectural masterpieces that define skylines. As the industry continues to develop and evolve, we can expect this developer to be there and define the culture. This pair of iconic residential high-rises have single handedly shaped the skyline of Mississauga. They soar into the sky at 56 storeys and feature a truly unique curve that is inspired by natural life. The units feature 9’ ceilings, and each unit showcases an attention to detail which is evident in their 4” baseboards. The amenities include a pool, a yoga & pilates studio, a party room, and a squash court. They are located at 60 Absolute Avenue and were completed in 2011. This mid-rise located on Toronto’s historic Harbourfront features luxury condos on a waterfront location. The ceilings soar to 10’ in each one of their 303 units and feature unparalleled amenities such as a sauna, pool, and a game & billiards room. Its address is 25 Queens Quay E, and construction was completed in 2014. 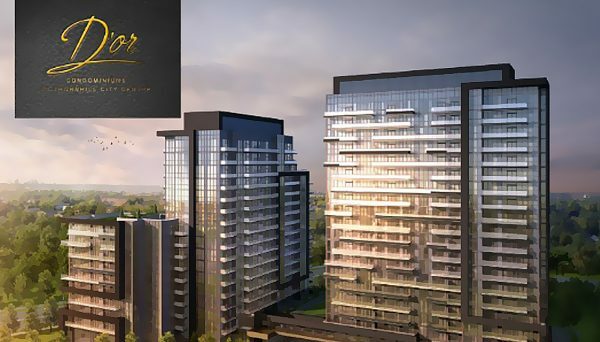 These mid-rise condos offer luxury living in North York. The buildings reach 18 storeys high and include 255 units. It is close to a hospital, as well as the 401 and Don Valley Parkway. 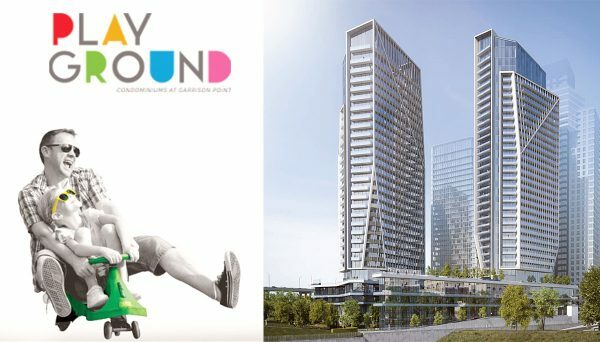 It is located directly on the Don Valley, so whether they’re peering out to natural valley, historic residential neighbourhoods, or the skyline of Toronto, each unit features magnificent views. It’s address is on Buchan Court and it was completed in 2011.